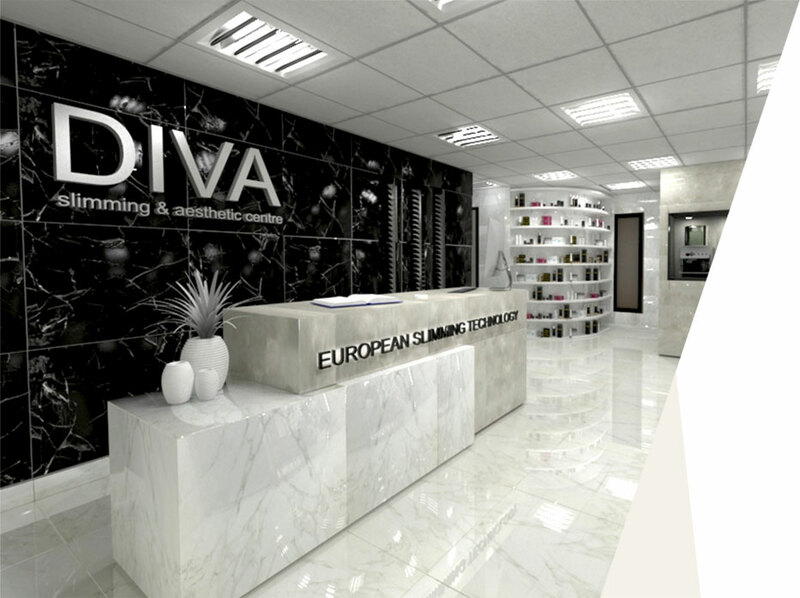 Since being founded in 2010 and opening the doors of our own salon in Sunninghill, Johannesburg, DIVA Slimming and Aesthetics Centre has been continuously studying and analysing the unique characteristics of this business and constantly improving our professional skills. 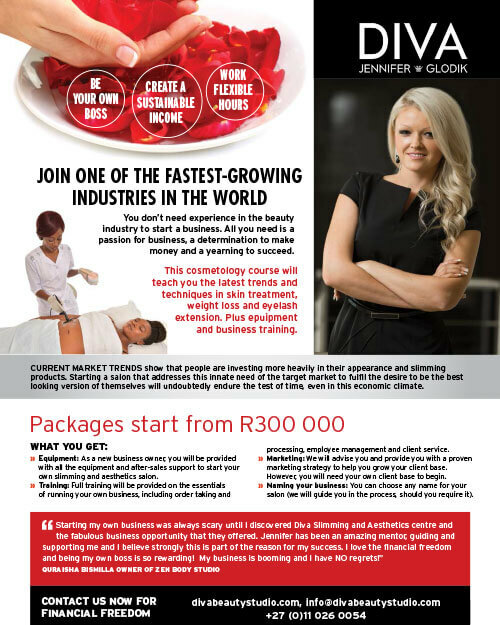 With all of the expertise and experience gained over that time we have been successfully helping people like you to launch and operate their own beauty salons, with over 60 salons opened, serving clients all over South Africa. 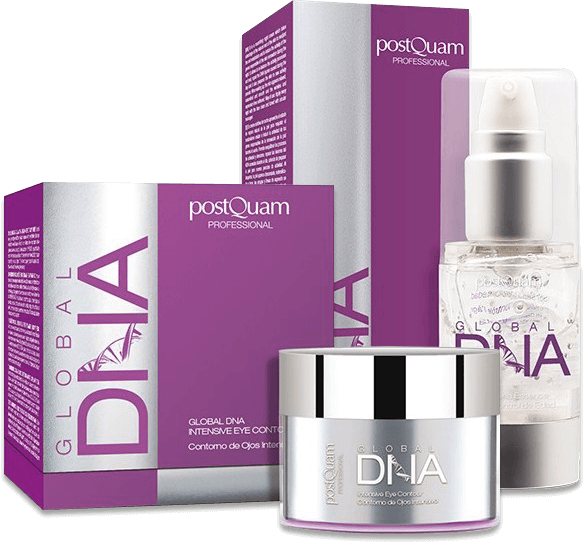 DIVA Slimming and Aesthetics Centre has accredited partners all over the world in the aesthetic and weight loss industries. 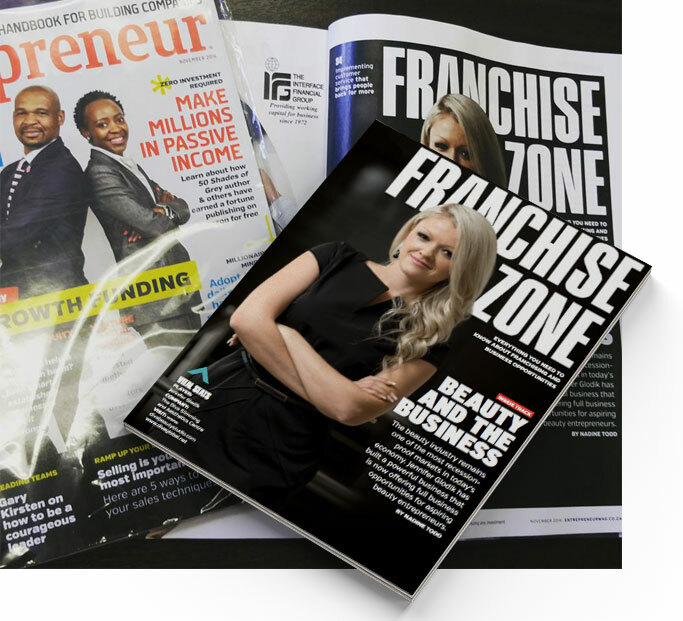 We have also been a part of the Business and Franchise Expo for many years, through which we have gained fantastic exposure and client recognition. DIVA Slimming and Aesthetics Centre featured in the Enterpreneur Magazine. 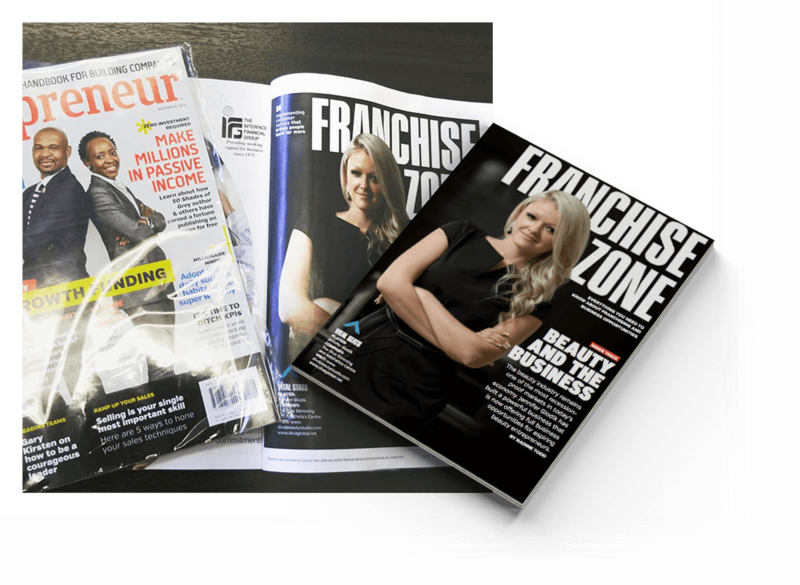 DIVA Slimming and Aesthetics Centre featured in the Entrepreneur Magazine. 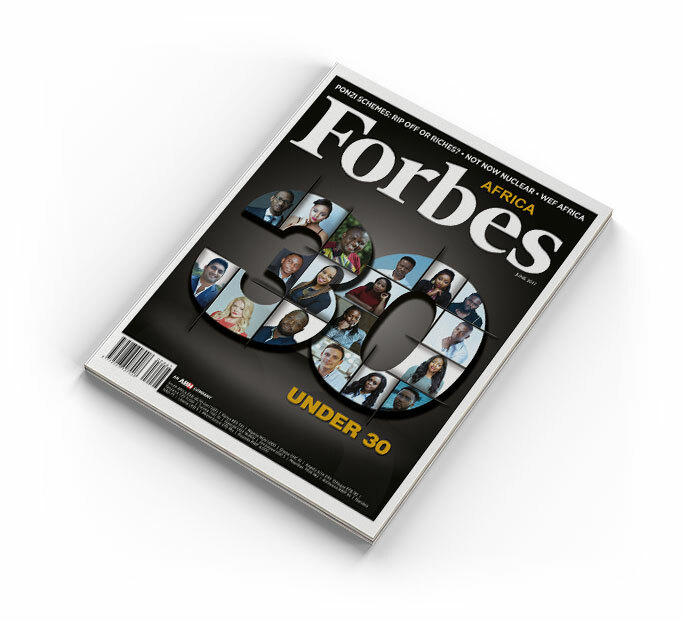 DIVA’s Founder, Jennifer Glodik, was featured in the June 2017 Issue of Forbes Africa Magazine as a finalist in their annual 30 Under 30 Most Promising Entrepreneurs selection. 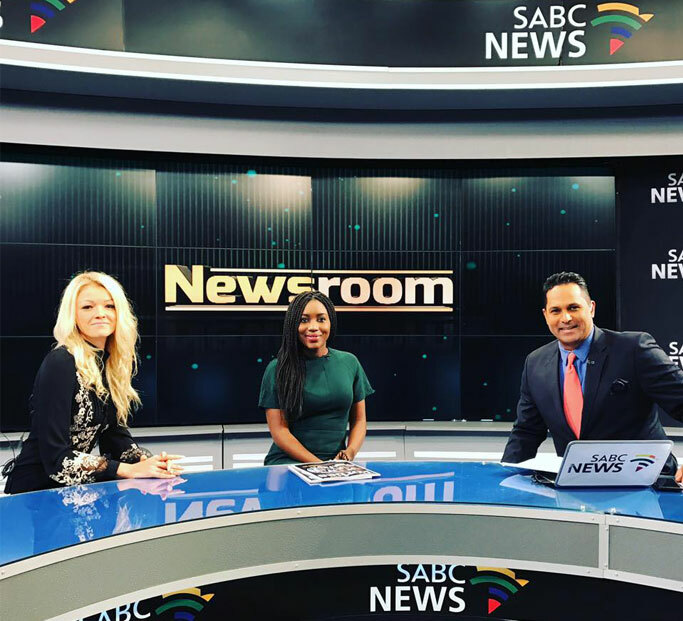 Jennifer Glodik, was interviewed on SABC Newsroom in June 2017. 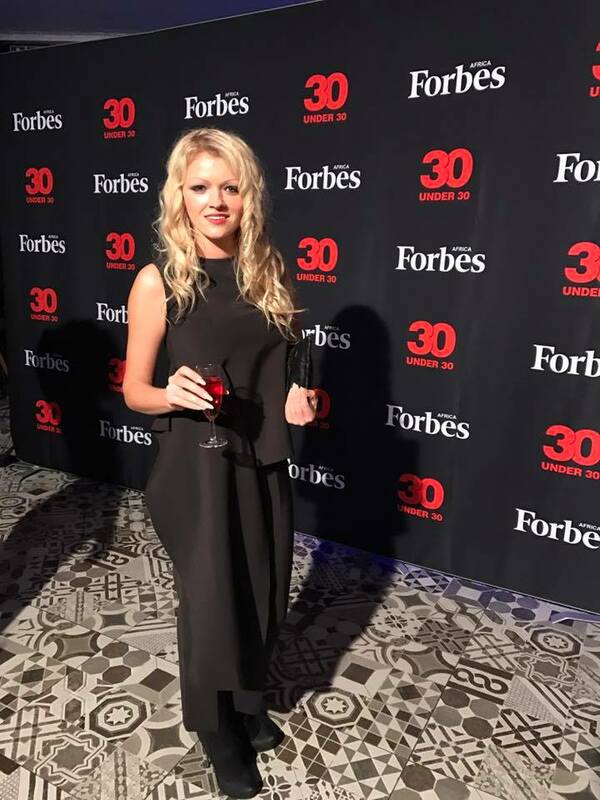 DIVA Slimming and Aesthetics Centre’s Founder, Jennifer Glodik, was selected as a finalist in the Annual Forbes Africa 30 Under 30 Most Promising Entrepreneurs for 2017. 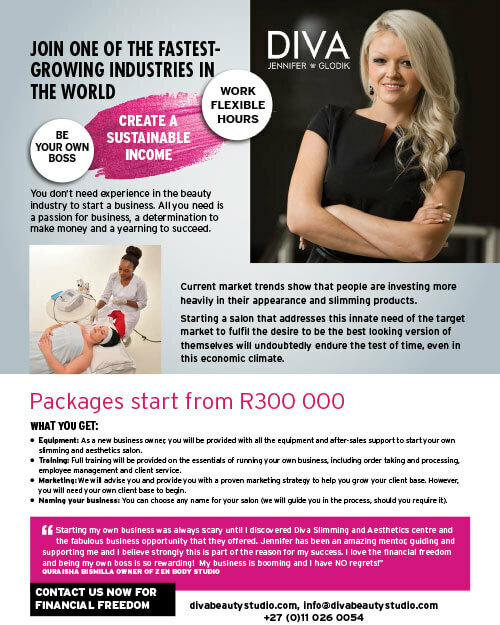 With the knowledge we have gained though years of practical experience we offer you a proven formula for a ready-to-go business model that will be the start of your success.